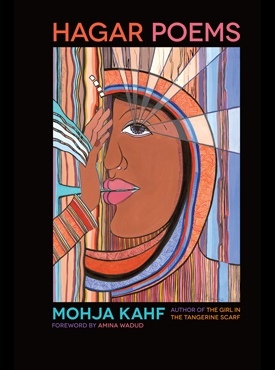 In a world where Islamophobia, hijabi Olympians, and burqini bans feature in everyday news, Arab-American poet Mohja Kahf’s new collection, Hagar Poems, is timely and relevant, delivering a clear-eyed vision of women in Islam. Avoiding a purely laudatory stance as well as the cliché of the oppressed Muslim woman, Kahf reexamines Islamic women’s stories, focusing much of her attention on figures in the Qur’an. She begins by placing Hagar/Hajar* as both subject of her poems and lens through which to observe issues such as exile, immigration, racism, motherhood, and abuse. Like several works in Kahf’s 2003 collection, E-mails from Scheherazad, Hagar Poems combines the worlds of antiquity and modernity in fresh juxtapositions that reveal surprising synergies between the struggles of women in the ancient past and those of women today. Kahf reveals a description of this signature style in E-mails from Scheherazade: “I enter history / And break its windows / Taking from its shelves / Whatever pleases me” (p. 86). In Part One of Hagar Poems, the woman Hajar is presented in a multiplicity of approaches, both in the context of her original narrative and in contemporary society. Kahf also portrays the viewpoints of other players in Hajar’s story. Though not the focus of this collection, both Sarah and Abraham receive a hearing, speaking to or about Hajar, and both Ismail and Isaac have frequent references. Part Two widens the focus to include other women in the Qur’an, including Asiya, the royal Egyptian woman who saved Moses; Balqis, the Queen of Sheba; and Zuleikha, Potiphar’s wife; all of whom receive more notice in Islamic tradition than their counterparts are given in the Bible. Finally, Part Two includes poems about women of Islam’s founding, Khadija, Fatima, and Aisha, as well as the lesser-known characters of Nusaiba, Bilal’s mother, and the wife and mother of Al-Ghazali. In Part Three, Kahf pivots to reveal issues of modern Muslim women, traveling unexpected routes to the insights that follow. Here, she argues with a 14th century Islamic theologian, imagines Near Eastern goddesses in the contemporary Middle East, and boldly exposes hypocrisies and hopes for her local “little mosque.” In this final section, Kahf reaches for the heart of the divine, breaking down barriers of religion, dissolving different names for God, and expressing a desire to seek God beyond the bounds of religious tradition. Hagar Poems frequently returns to locations of desert and water, where Hajar’s battle for her life and the life of her son takes place. Moreover, Kahf uses these resonant metaphors to motivate her poetic messages: “people settle, hardening / into tribes and loyalties— / walking in the grooves of Hajar’s sandals / and forgetting Hajar’s ordeal” (p. 24), and: “Provide water! Provide balm / If there is any salve in the world, / it is for this, here, now . . .” (p. 22). Hagar Poems does not rely on slavish attention to rhyme or rhythm schemes. Kahf instead primarily favors other poetic techniques, such as anaphora: repetition at the beginning of lines: “After the searing light / after abandonment / after the blow . . . After the unrelenting vision / After the god who requires blood and obedience . . .” (p. 3). Repeating the phrase, “My little mosque” marks her final work in the book, “Little Mosque Poems” (p. 98). The poems on the wife and mother of Al-Ghazali use an experimental method in the spirit of John Cage. When the poet does venture into a stricter form, it is a noticeable and strategic change. The Queen of Sheba speaks to Solomon, “Other wives / surrendered more? / You’ve not loved / a queen before” (p. 62). Kahf’s ability to challenge the well-worn scriptural stories is powerfully present in her insightful questions. She interrogates the text, “Where was Hajar’s ram?” (p. 18), comparing the exile of Hajar to the sacrifice of Ismail. Another poem asks about the inner life of Abraham’s trailing spouse, “Sarah, did you never have a thirst? / Did you ever take off on a quest? / Do you have a desert in you and despair . . .” (p. 9). Among the most striking revaluations in Hagar Poems is the collection’s perspective on relationships between women. So often in religious texts, the females are posed in conflict against each other: Rachel and Leah, Martha and Mary, Hajar and Sarah. But Kahf envisions an alternative, inventing a letter from Hajar to Sarah: “life made us enemies / But it doesn’t have to be that way. / What if we both ditched the old man?” (p. 10). Kahf imagines Sarah as midwife for Hajar: “you / wiped the newborn Ismail clean / of birthblood and whispered first / holy words into his ear. You are his mother / too. We are kin…” (p. 13). If Hajar and Sarah made their own way together with their sons, could their unity have made an impact on the regional conflict today? Centering Hagar Poems on Hajar’s tale, a problematic moment in sacred narrative, the profusion of viewpoints contributes to Kahf’s nuanced approach. 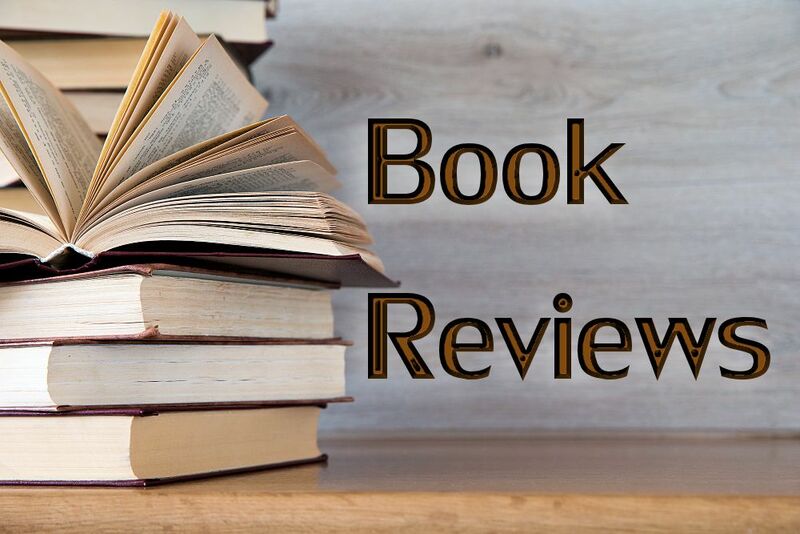 Looking at Hajar from her own point of view, as Sarah and Abraham see her, in anger, in forgiveness, as heroine, foremother, and exile, Kahf shows how the different sides of the story have much to say to one another. Continuing this theme with another point of contention, Kahf unflinchingly treads the distance between cultures and faiths. She writes of the commonalities of Arabic and Hebrew languages: “if you know one / but not the other, / you might at least / see your way over; try” (p. 58). Hagar Poems presents this vital philosophy in many forms, but the message reverberates throughout: when confronted with difference, we should recognize we are made from the same essence, and see a way over to the other side. Please see important FTC disclosure statement here. Elisabeth Mehl Greene is a writer and composer working in the Washington, D.C., area. 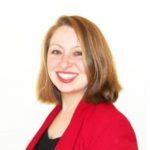 She is a visiting researcher at the Prince Alwaleed bin Talal Center for Muslim-Christian Understanding at Georgetown University, and recently published her first book, Lady Midrash: Poems Reclaiming the Voices of Biblical Women (reviewed here on CFT).